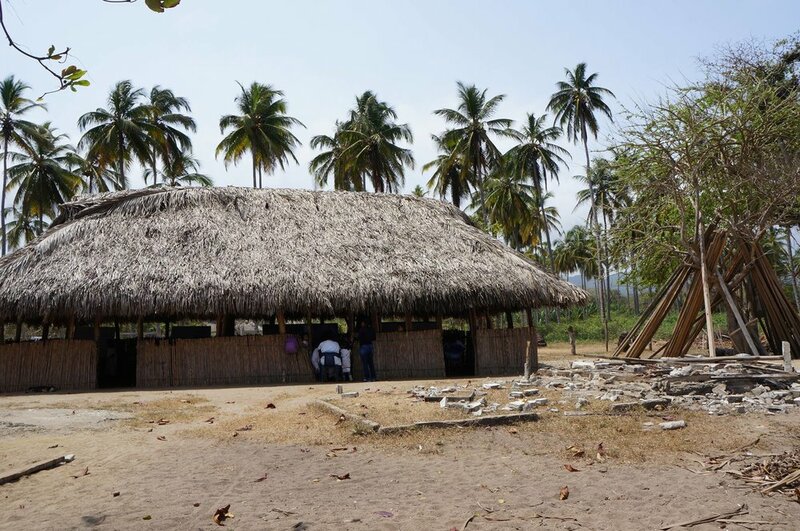 This Arhuaco school is located two hours south of Santa Marta, and serves as a model for the community for students from 1st to 8th grade. 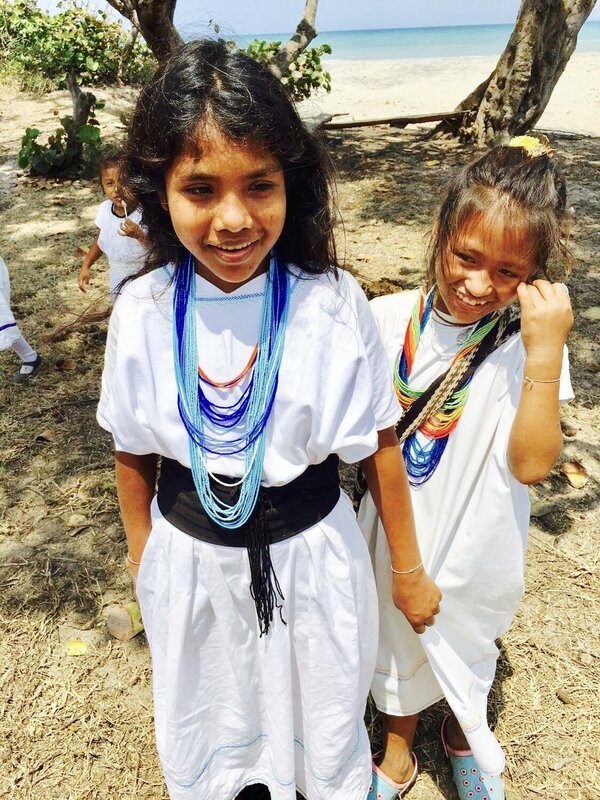 With a bilingual curriculum, the students are able to learn about their traditional Arhuaco culture alongside Colombia’s mandatory subjects, such as Spanish and Science. We aim to provide this school with portable water and fundamental educational materials. The land Asentamiento Arhuaco is located on used to be owned by a Colombian Narco. The Colombian government donated this land to the Arhuaco community. Since then, the community decided to build a school, and use it as a model to give every Arhuaco child the opportunity to attend an institution where they could learn their heritage, but also the modern day Colombian curriculum. This school is the host to roughly 80 students who live on campus. The students live 6 days a week at the school and on Sunday they hike six hours home located on La Sierra Nevada. Currently the students sleep on donated mattresses laid on the floor. They live on bare essentials, as they do not have access to filtered water or electricity. The community has decided to destroy all buildings the land previously had, as they believe it was all built with unethically earned money. They have begun building their own classrooms from what nature has provided. In the photos below, you can see a more accurate representation of the land and school. Our main project we would like to execute in 2019 is to install filters on the school land to provide filtered water. The school is located in the midst of Plantain Plantations. Due to its location, the whole community suffers from illnesses caused by contaminated water because of the fertilizers used on the plantain farm. Our goal is to provide drinkable water, which decreases a student’s chance of getting sick, and increases their attendance. Unfortunately, each year about 1 -2 students die from this issue. This epidemic causes students to be malnourished and suffer from severe diarrhea and vomiting causing their attendance record to drop. Once our first project is implemented, we hope to begin our second project of building a library on the land. The tribal leaders have asked our organization to eliminate 1st world technology in our projects. At this moment, they frown upon interference with foreign technologies as they bring up their children as tradition has passed down.